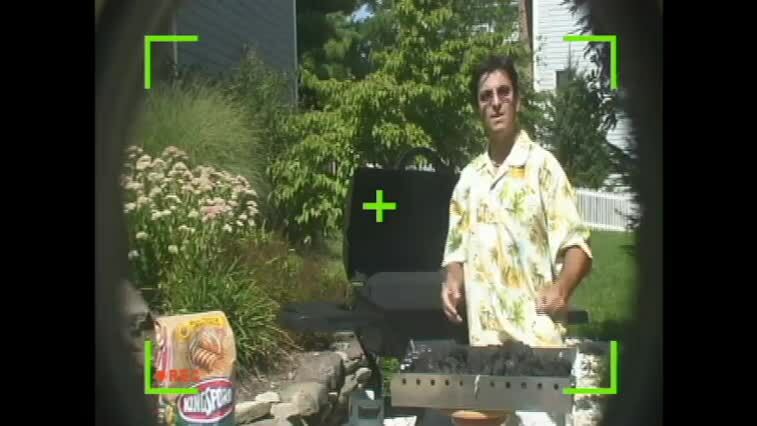 Introducing, a patent pending, revolutionary new way to temporarily convert your existing Gas Grill into a Charcoal Grill in minutes. Introducing the CharBQ. Please visit and upload videos and pictures at our YouTube and Facebook pages. Look for the "how to" videos on YouTube! And for iOS devices, go to the YouTube page. 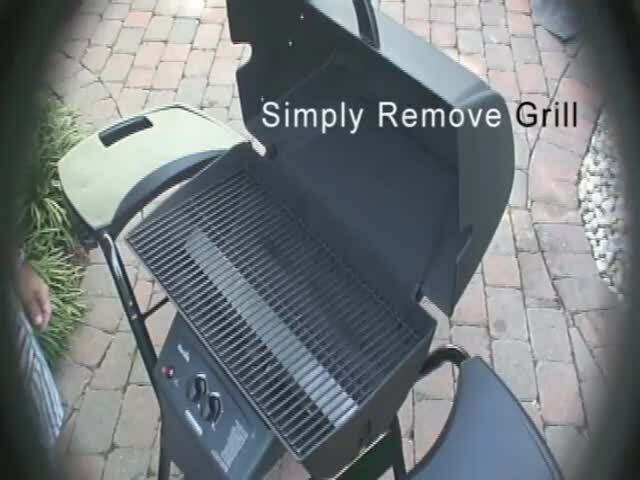 In just a few minutes, you can convert your existing gas grill into a charcoal or wood burning grill that will give your food a delicious smoky flavor. For those parties that last all day, or when you want to share time with good friends, nothing beats the taste of that distinct smoky flavor. 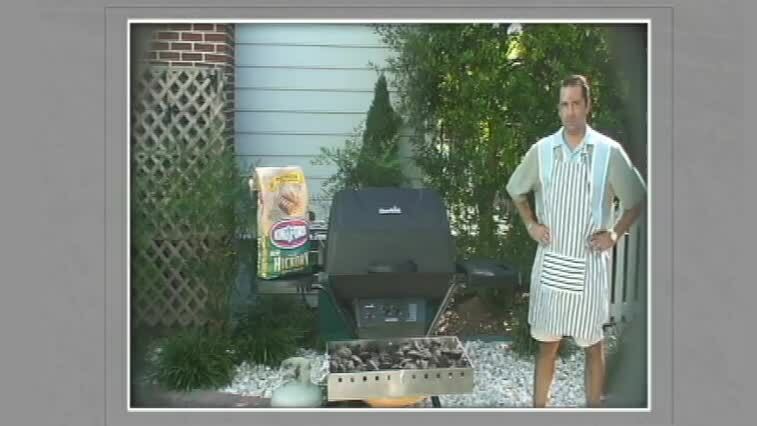 The CharBQ is completely adjustable and one CharBQ grill fits in most existing gas grills - any manufacturer. 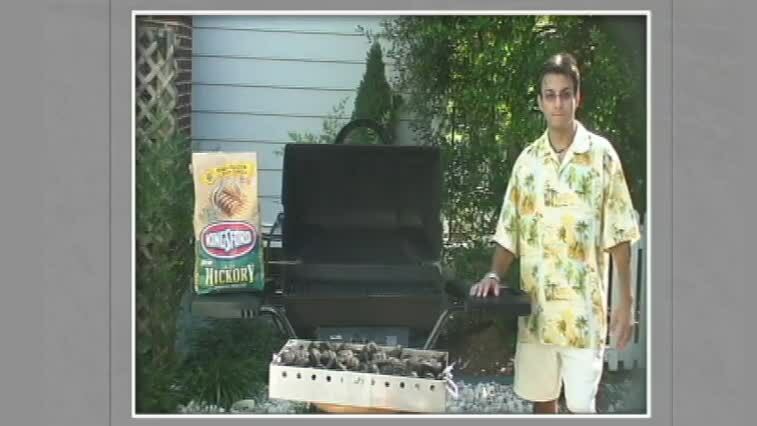 And for those extra large grills, simply add a second CharBQ to fill in the space! Copyright © 2011 PBC Enterprises. All Rights Reserved.